Marbella holiday rentals Casa Tranquila. Sleeps 6. For a breath of fresh air and a relaxing vacation choose this modern apartment with stunning mountain and valley views. RENTAL RATES START FROM 80€ A DAY. Surrounded by oak forests, the development nestles on a hillside on the edge of a Unesco declared Biosphere called Sierra de Las Nieves. Price: From € 80 a Day. 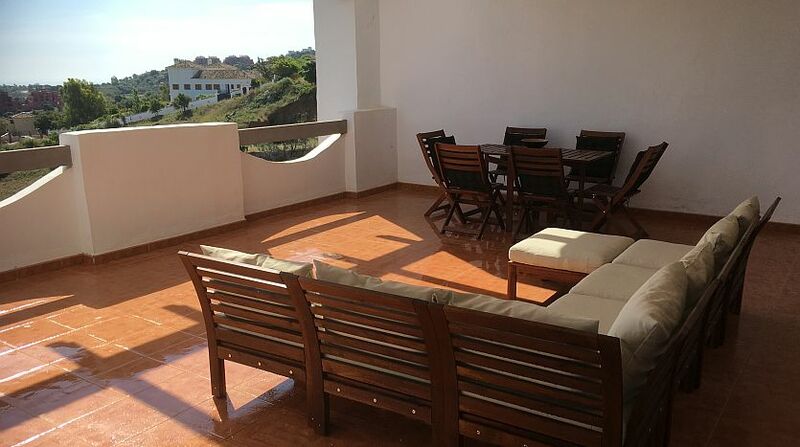 Marbella holiday rentals Casa Tranquila. Sleeps 6. For a breath of fresh air and a relaxing vacation choose this modern apartment with stunning mountain and valley views. RENTAL RATES START FROM 80€ A DAY. 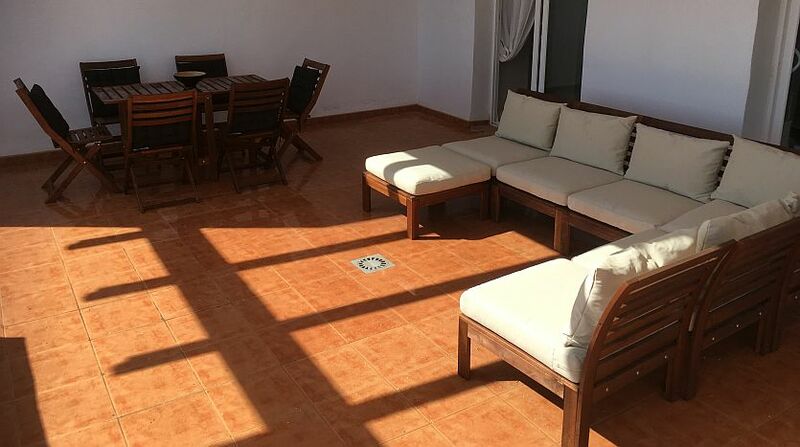 The property is on the first-floor of a modern low-rise block with 3 bedrooms and 2 bathrooms. Surrounded by oak forests, the development nestles on a hillside on the edge of a Unesco declared Biosphere called Sierra de Las Nieves. Throughout the property there are modern fixtures and fittings with marble-flooring and the open-plan living area features a wood-burning fireplace, this leads to a fully-equipped kitchen. Along the hallway there are two twin-bedrooms and one double-bedroom sharing two bathrooms, both of which feature underfloor-heating. 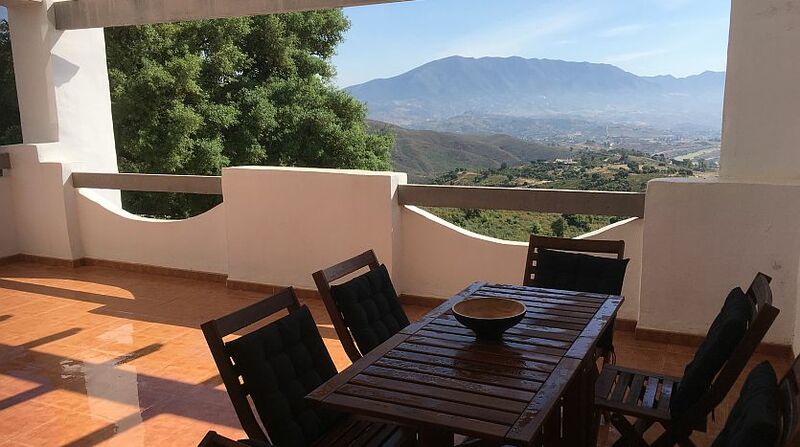 Chill-out on the large private sun terrace which has lovely uninterrupted views over the valley towards the Sierra de Mijas. Nearby in the tropical gardens there is a sun-bathing area adjacent to an infinity swimming pool. There is also a sauna located in this leisure area. In the garage below the apartment there are two private parking spaces for the exclusive use of our guests. In this sleepy neighbourhood of La Mairena you can also find some nice bars and restaurants. Why not try Kudo Bar for nightime cocktails and friendly service, or El Soto Restaurant overlooking the local golf resort for some tasty meals. The Hoffsaess Tennis Resort is another cool place to relax with a morning coffee. On the coast you will also find some of the trendiest beach bars and restaurants like The Beach House known for its fine dining and live music, or the outrageous champagne parties at the chic Nikki Beach. 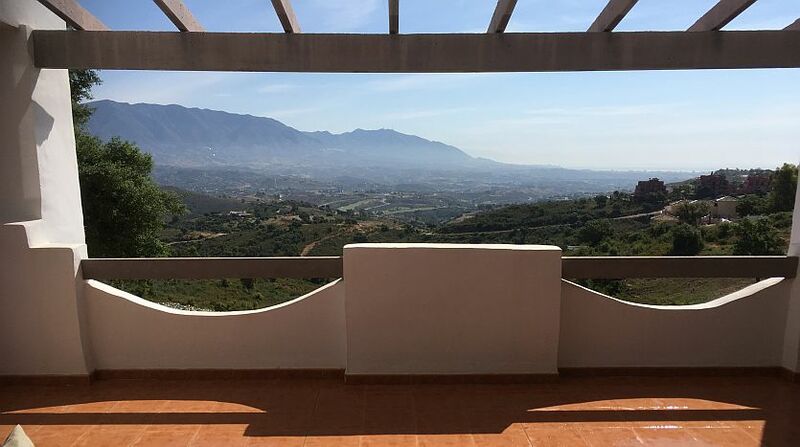 This is a a dream chill-out location for all of the family with easy access to the hustle and bustle of the commercial centres of Elviria, Marbella and Puerto Banus and moments from La Cala, El Soto and Santa Maria golfing resorts. So what are you waiting for? There has never been a better time to rent or buy your home in the sun! Call or Email us today for more information on buying, selling or renting a home in southern Spain. In this sleepy neighbourhood of La Mairena you can also find some nice bars and restaurants. Why not try Kudo Bar for nightime cocktails and friendly service, or El Soto Restaurant overlooking the local golf resort for some tasty meals. The Hoffsaess Tennis Resort is another cool place to relax with a morning coffee. On the coast you will also find some of the trendiest beach bars and restaurants like The Beach House known for its fine dining and live music, or the outrageous champagne parties at the chic Nikki Beach. 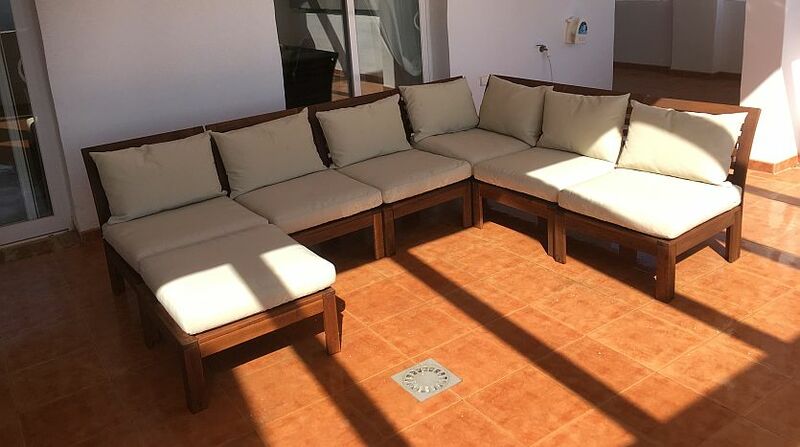 This is a a dream chill-out location for all of the family with easy access to the hustle and bustle of the commercial centres of Elviria, Marbella and Puerto Banus and moments from La Cala, El Soto andSanta Maria golfing resorts..